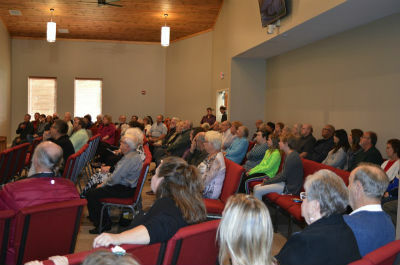 Dedication service crowd fills the new sanctuary! 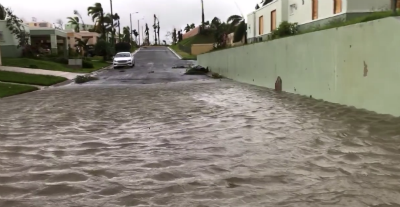 Street flooding in Puerto Rico (credit: Caleb Garcia). 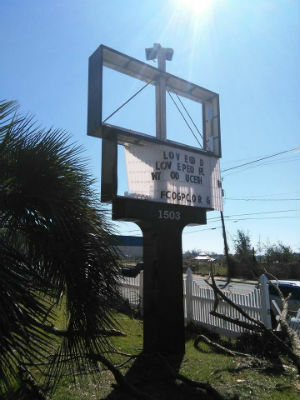 Houston street sign warns, “Road may flood” (courtesy June Sherman). 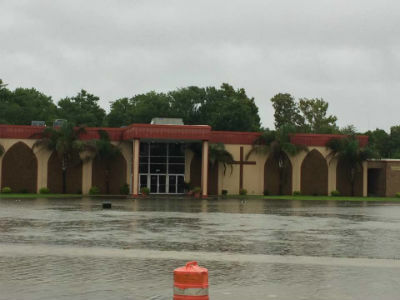 Houston First Church of God flooding (courtesy Tim Gould). 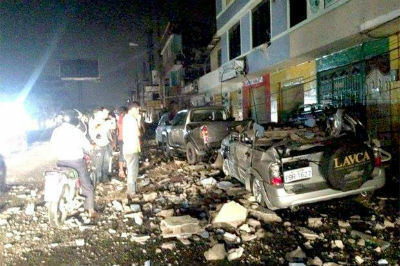 Photo: Earthquake damage in Ecuador last year. 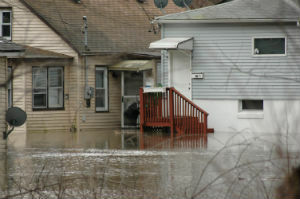 Floods Devastate Churches, Communities in Missouri: Your Help Needed! 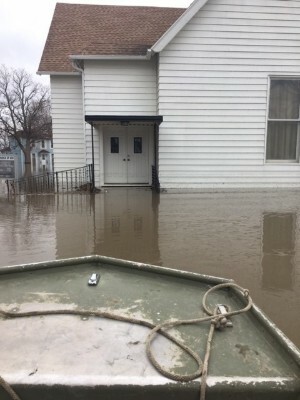 Posted on May 3, 2017 by chogministries | Comments Off on Floods Devastate Churches, Communities in Missouri: Your Help Needed! Photo: Flood waters at First Church of God in Doniphan, Missouri. UPDATE, May 9, 2017: Church of God Ministries Disaster Relief has just sent $5,000 for flood relief in Missouri as cleanup efforts have only just begun at First Church of God in Doniphan, Missouri. 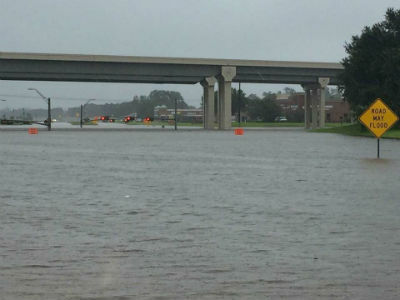 Initial assessments suggest repair costs could exceed hundreds of thousands of dollars. That’s why your help is still crucial. Donate today! Church facilities, including the parsonage, were insured, but indications are that as little as 15 percent of the total repair cost will be covered. Renovations are underway in the Family Life Center so the congregation can resume worship at the church property (currently, the congregation is meeting at another local church) before the sanctuary repair is complete. WORK TEAMS: Missouri Ministries of the Church of God has reported that they will be helping to schedule groups in the next week or so. 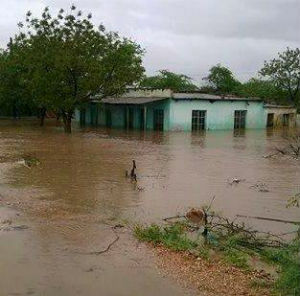 Supplies of water, gloves, and more are needed. Please contact Missouri Ministries for more information at 573-265-8545 or visit www.cogamo.org/contact/. 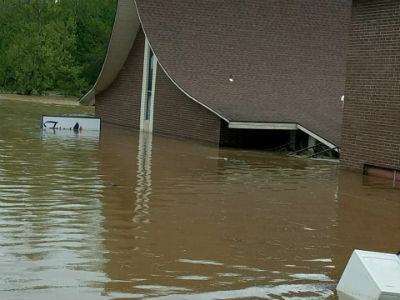 Comments Off on Floods Devastate Churches, Communities in Missouri: Your Help Needed! 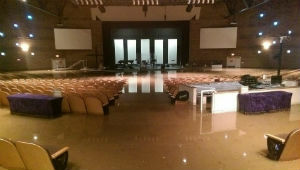 Photo: Flooded auditorium at Mountain Park Community Church in Phoenix, Arizona. 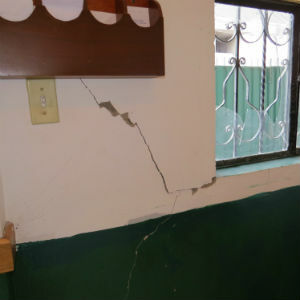 Photo: Earthquake damage in the wall and window at a Church of God building in Ecuador.